It´s not that I don´t want to, but I simply can´t evaluate how the upcoming year will turn out for me when it comes to reading books. No matter if I got them sent from a publisher or bought them myself. And to be honest, I am a bit picky now with the titles I intend to buy. I literally hate it when a book turns out to be a waste of my money and time after reading it. So, I rather keep it low key again and only plan on reaching the first level. There is only one thing I want to add (to avoid any misunderstandings). I handle this blog and my reviews in English, but the books I read are mostly German books, which means – for this challenge – that the German translation is published in 2019. And I will be reading some English books, too. And the ones I will use for this challenge are of course released in 2019. 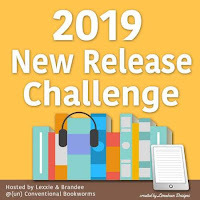 As you might have already guessed, the 2019 New Release Challenge is a year-long challenge in which we aim to read books released in 2019. There will be monthly update posts, and each quarter – the end of March, end of June, end of September and in December, there will be a giveaway with the update as well. 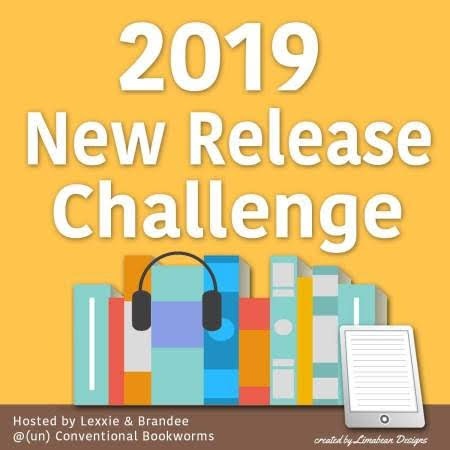 Other challenges can be used as well, if you are participating in the Netgalley / Edelweiss challenge or in the COYER challenge, books can count towards more than one challenge, as long as the ones you use for the 2019 New Release Challenge qualify to the other rules. 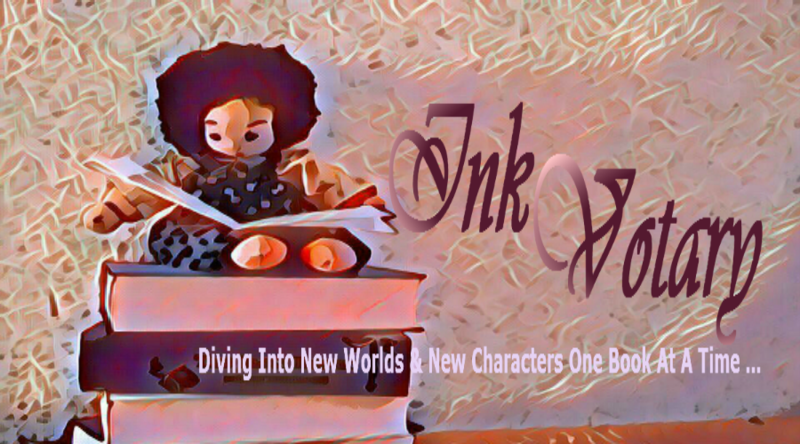 The New Book Release Challenge is open from January 1st through December 31st, 2019 and sign-ups are open until September 1st, 2019. You don´t have to be a blogger to participate, you can link to your review on Goodreads or Booklikes instead – so don´t be shy!